Found I had this one on the hard drive while processing last night’s Procyon data. 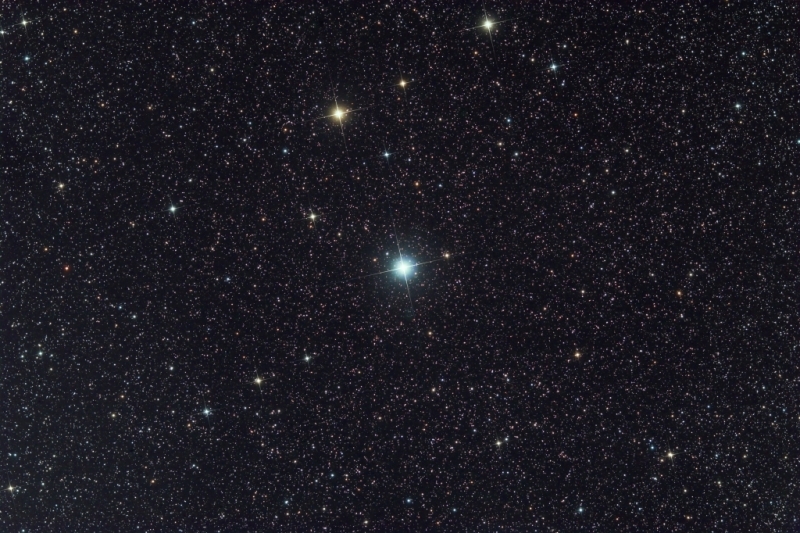 This is the bright star just above Procyon – Gomeisa. 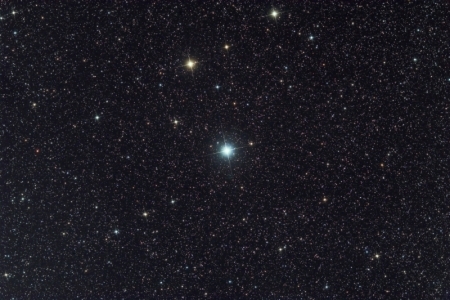 15 subs of 15-minutes taken with the Sky 90 array and M26C OSC CCDs.